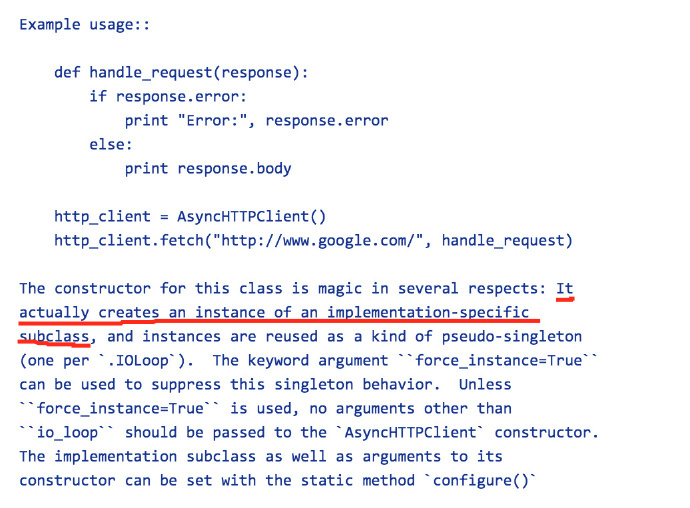 """Executes a request, asynchronously returning an `HTTPResponse`. The request may be either a string URL or an `HTTPRequest` object. If a ``callback`` is given, it will be invoked with the `HTTPResponse`. In the callback interface, `HTTPError` is not automatically raised. # where normal dicts get converted to HTTPHeaders objects.